The government has appointed Md Jahurul Haque as the chief of the telecoms regulator. The public administration ministry issued the official order on Wednesday, appointing Haque as the chairman of the Bangladesh Telecommunication Regulatory Commission. It said Haque would remain in the post until he turns 65 years, which means Dec 4 next year. 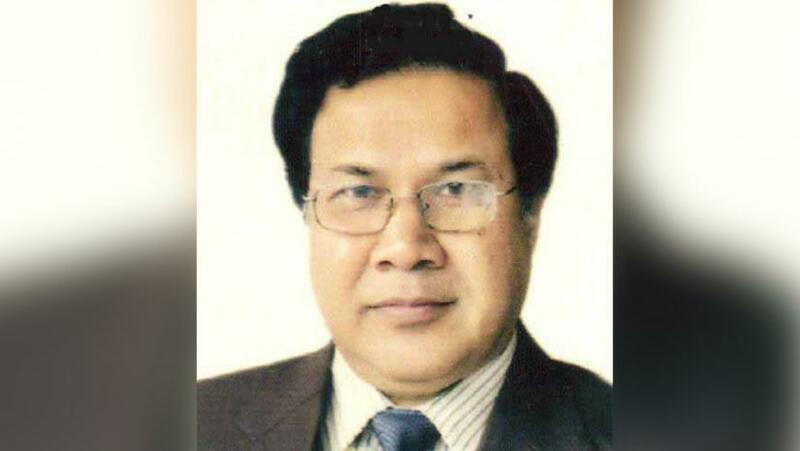 Originally appointed as the vice-chairman of the BTRC, Haque has been serving as the acting chairman until now.